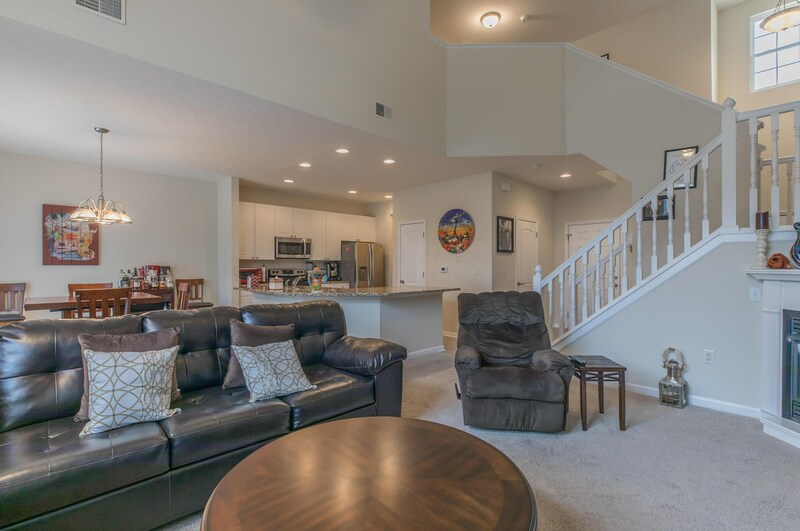 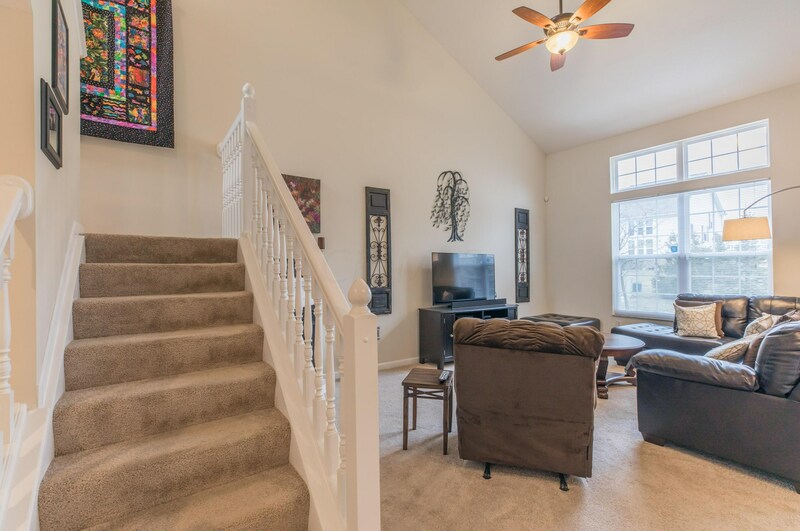 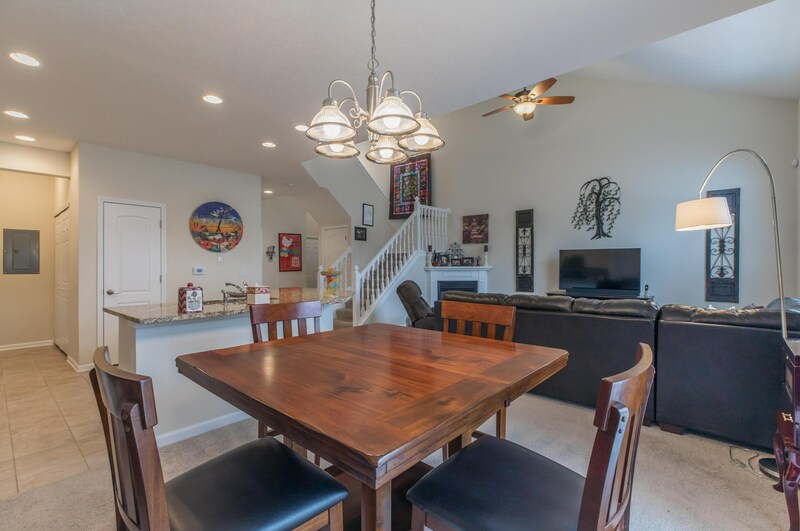 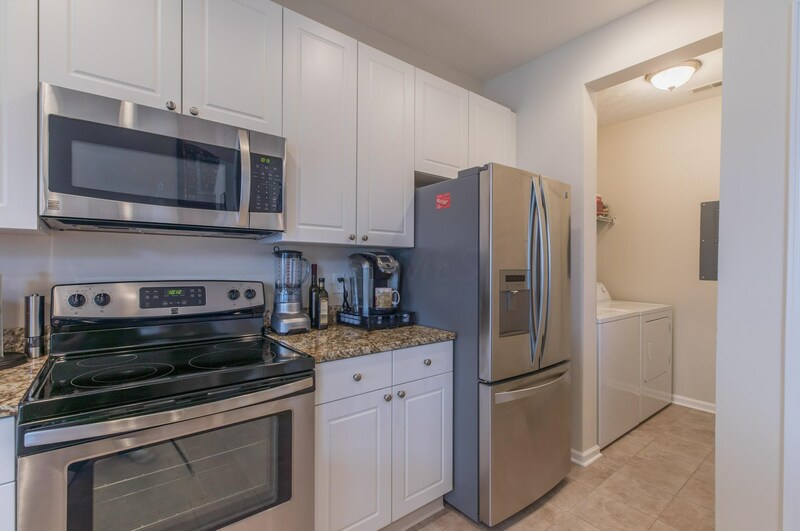 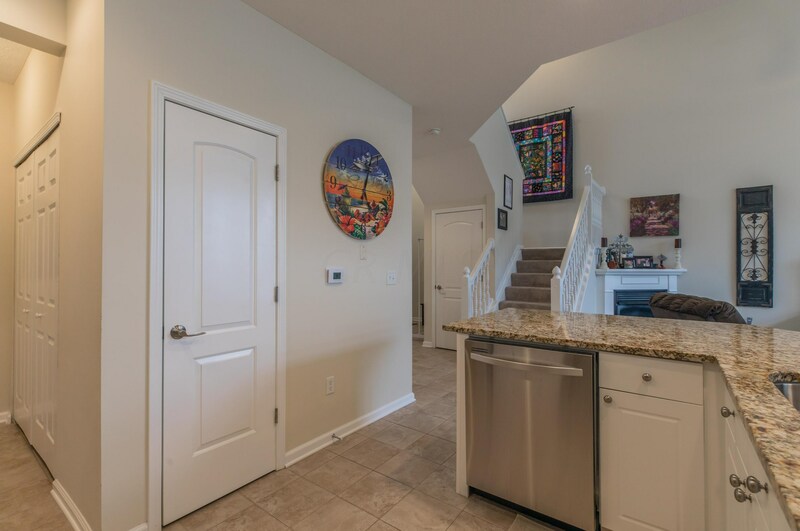 ***OPEN 3/31/19 from 2-4 PM***Immaculate townhome with granite countertops, Kenmore SS appliances, gas log fireplace, dramatic vaulted ceilings. 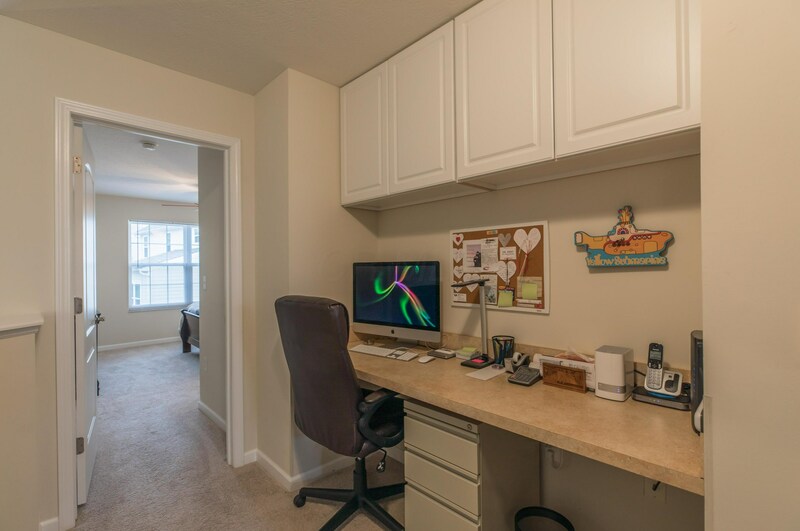 Loft area with built-in desk space, cabinets. 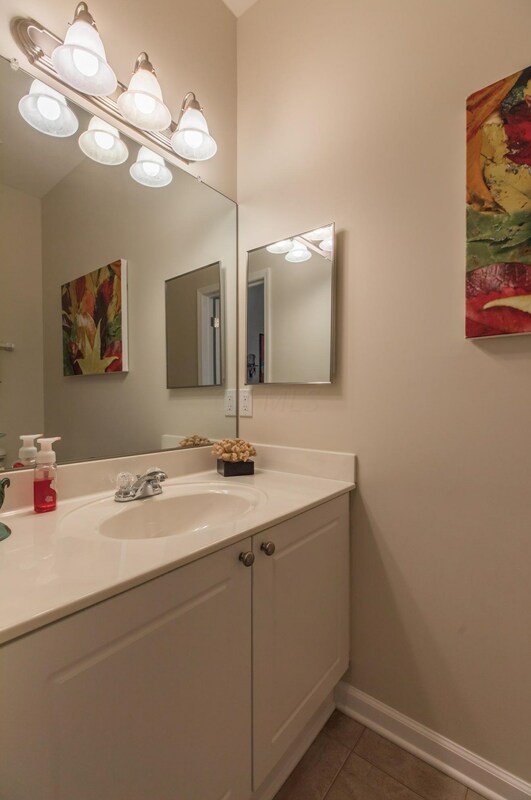 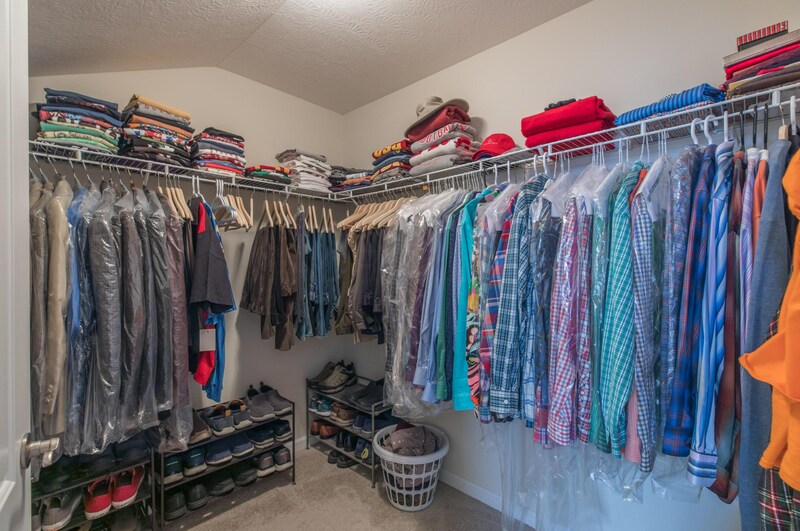 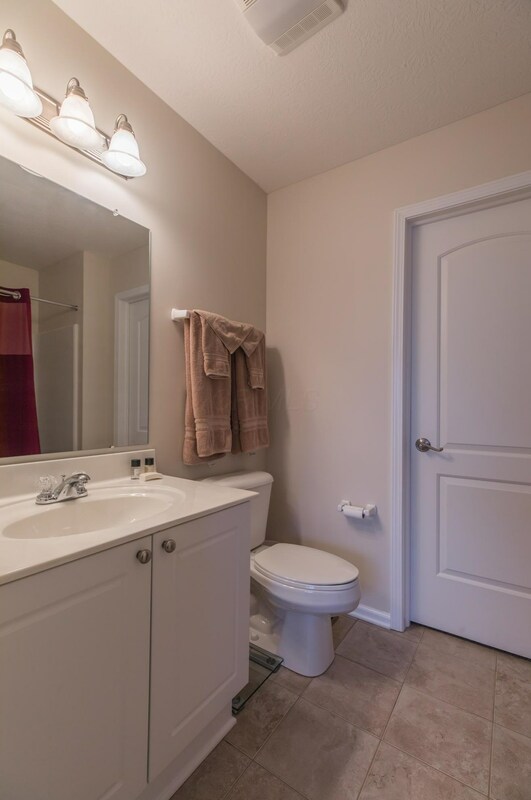 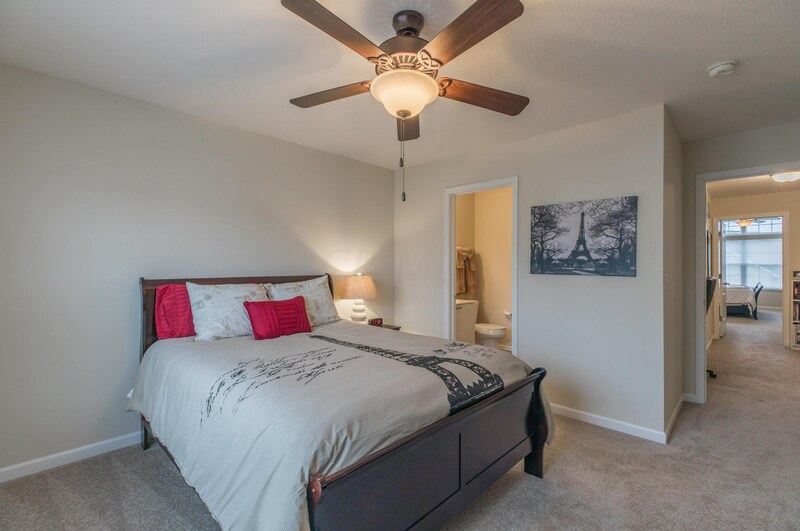 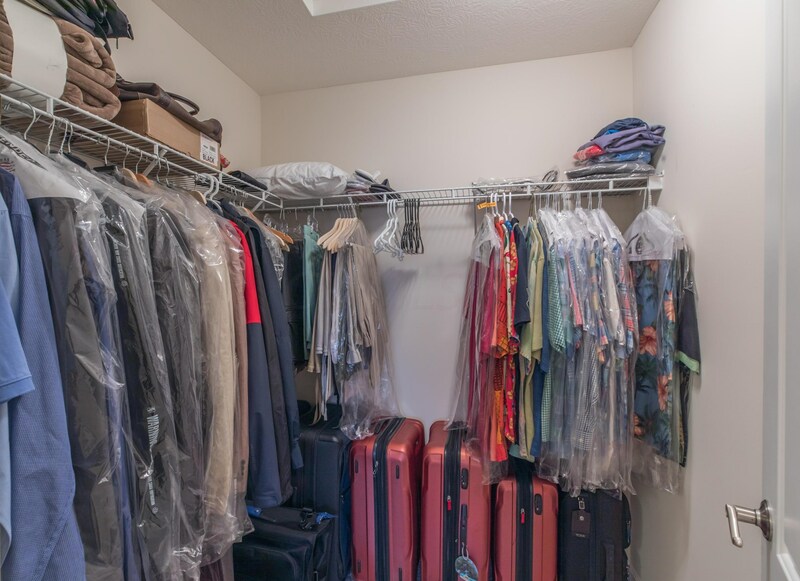 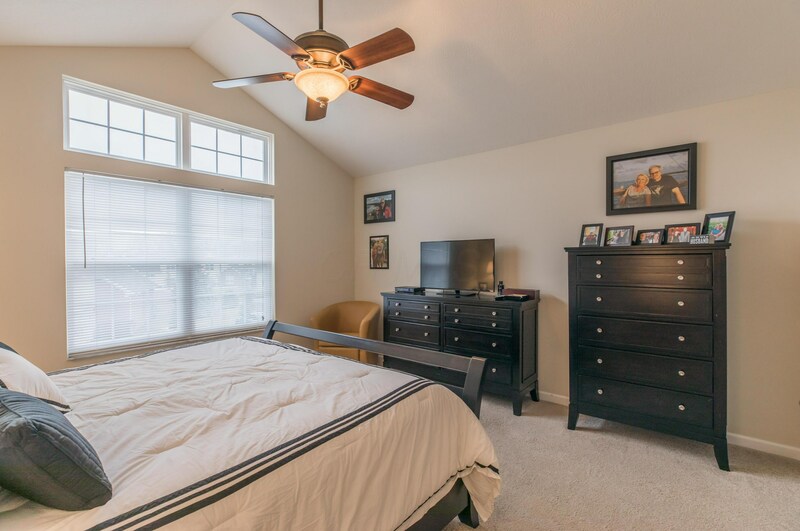 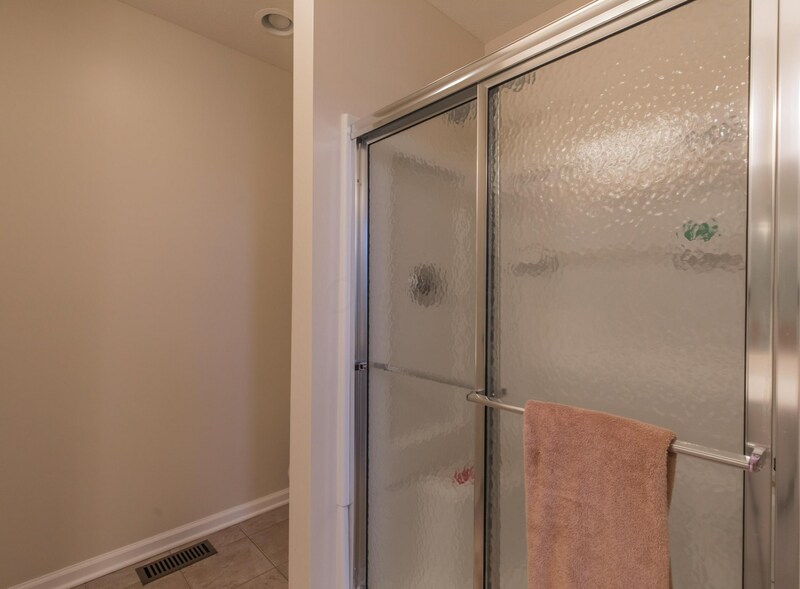 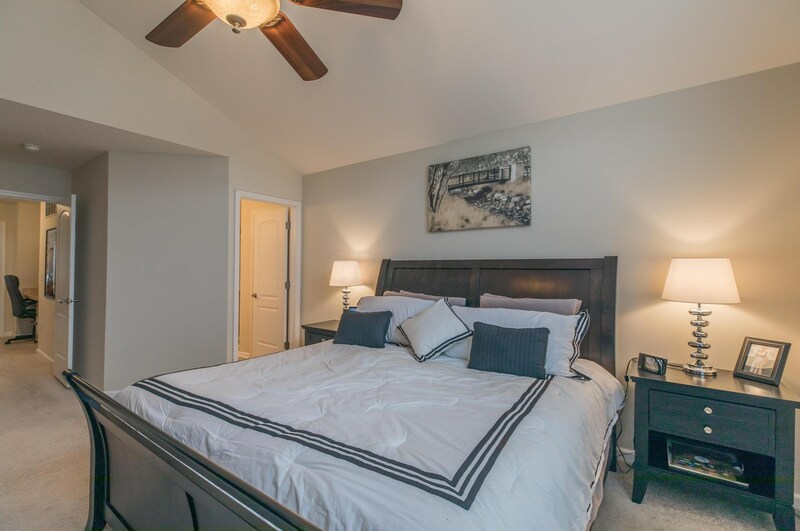 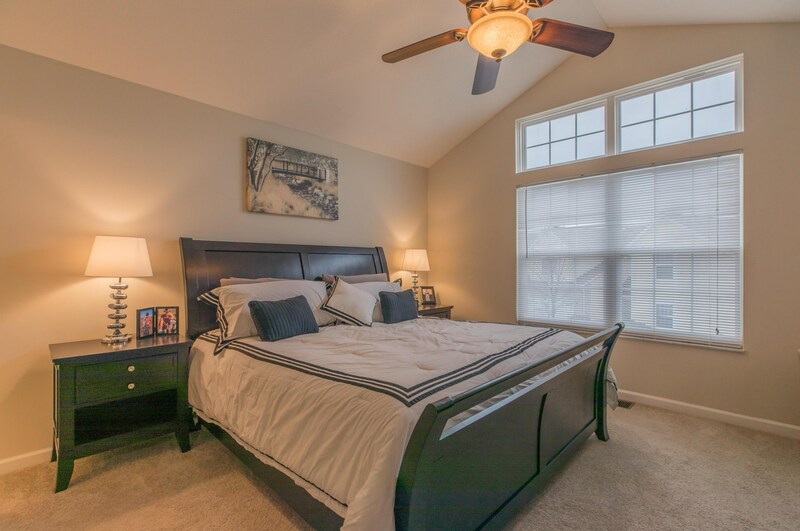 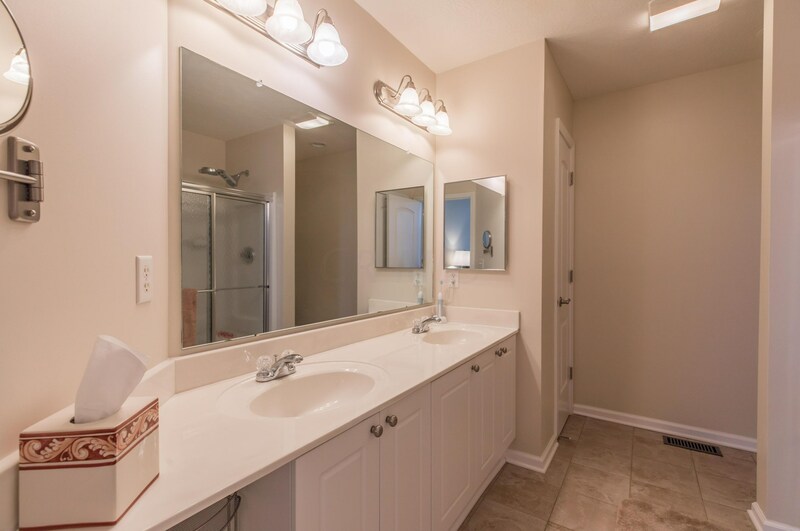 Large master with en suite and huge walk-in closet. 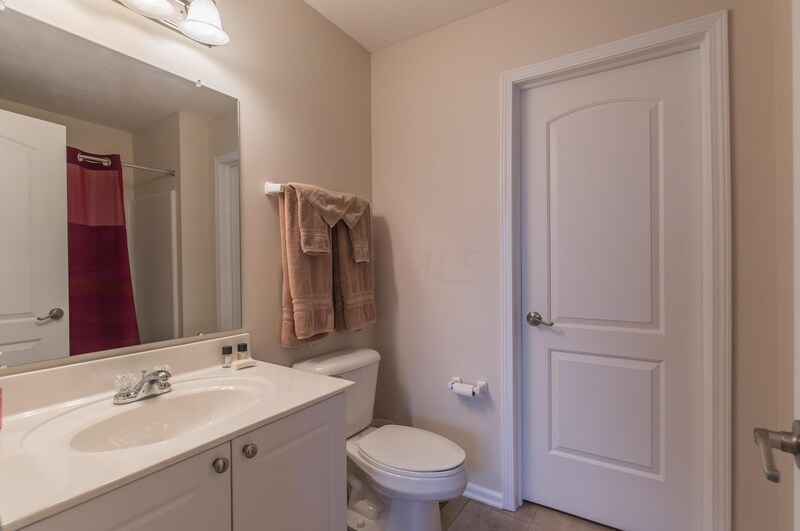 Second bedroom has private bath as well. 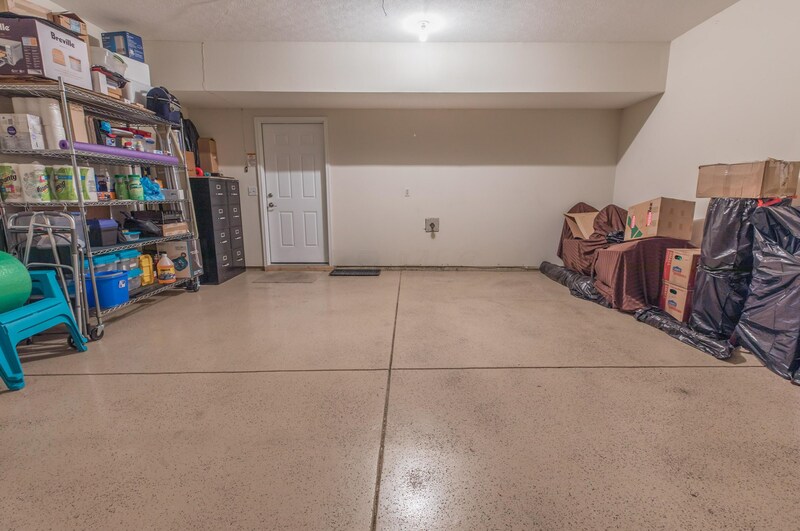 Oversized two car garage with new epoxy flooring. 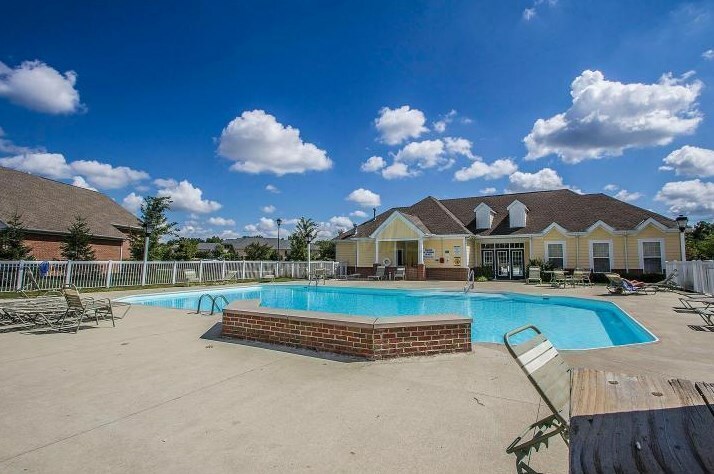 Buildings were constructed in 2005 but unit was purchased new in Feb 2015. 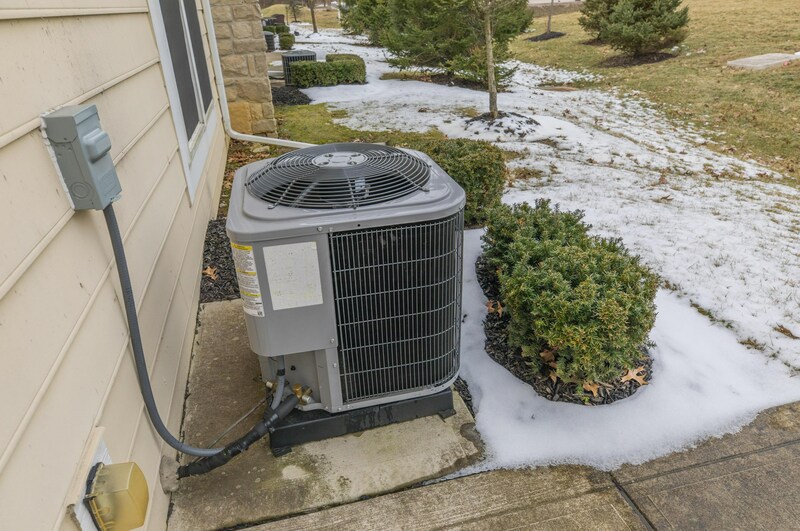 Seller replaced AC with upgraded unit. 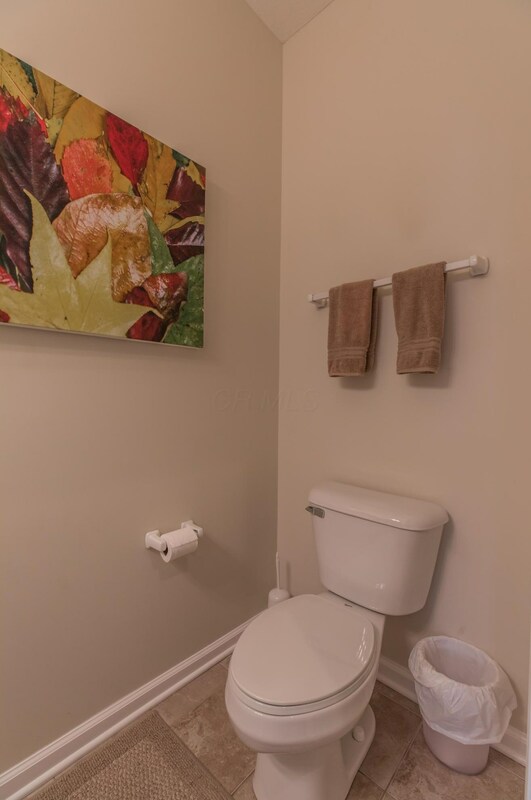 Pristine, like-new condition. 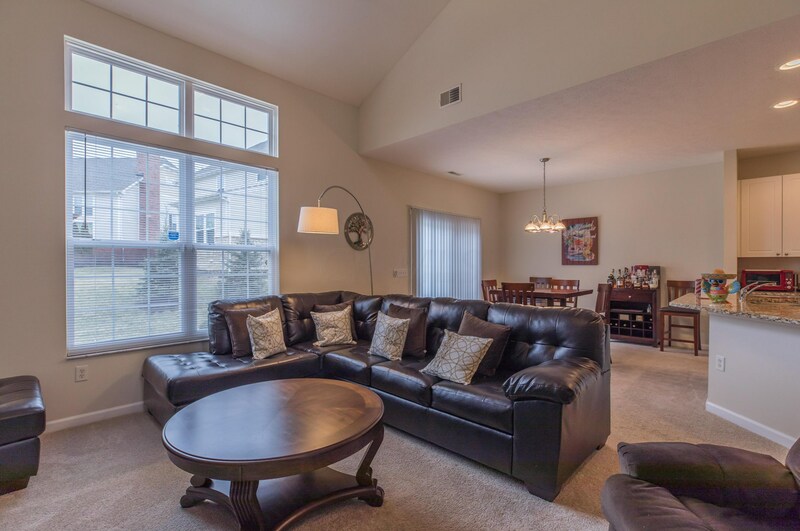 Furnishings available for sale. 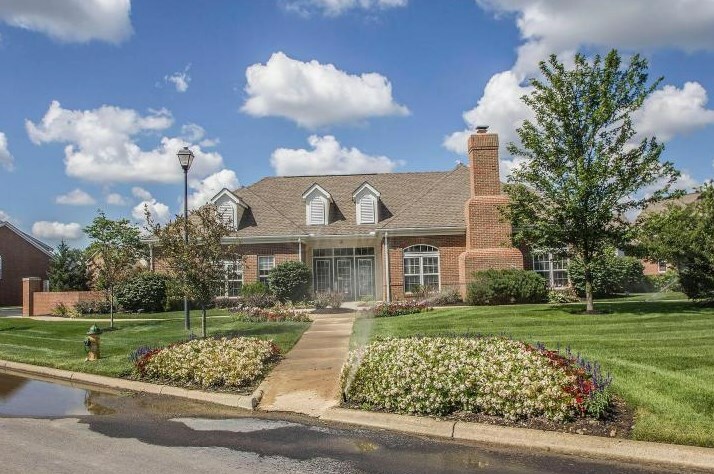 Driving Directions: Sawmill Rd North of I-270, just North of Emerald Parkway. 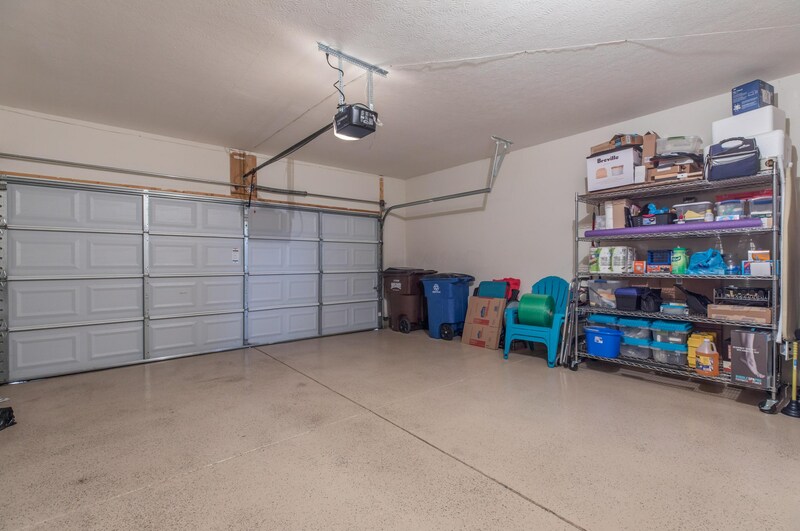 Finished Total: 1,494 Sq. 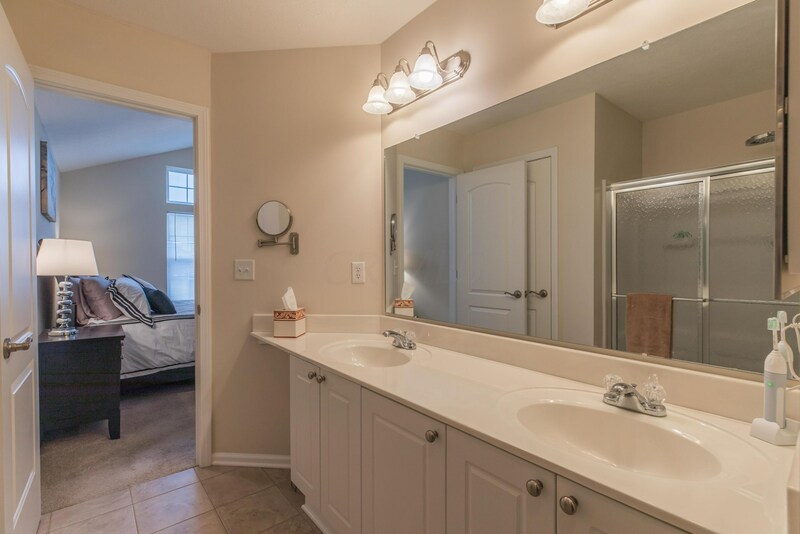 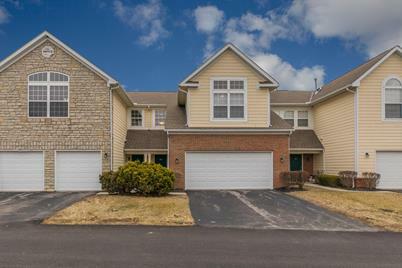 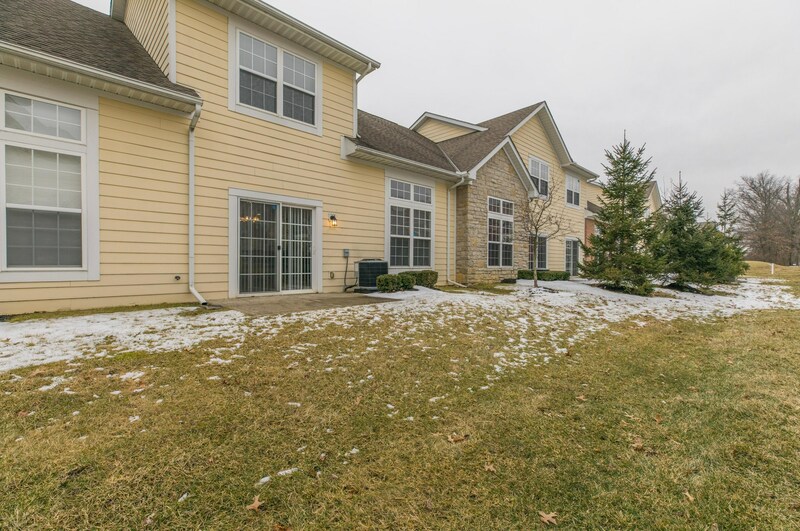 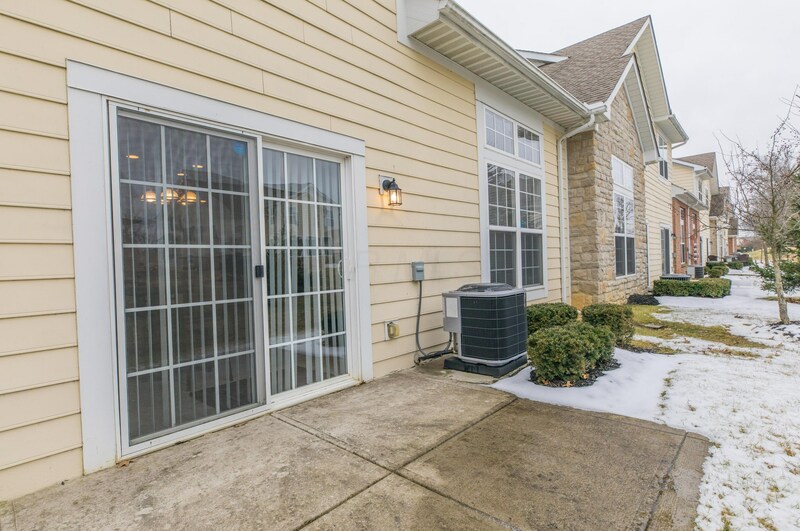 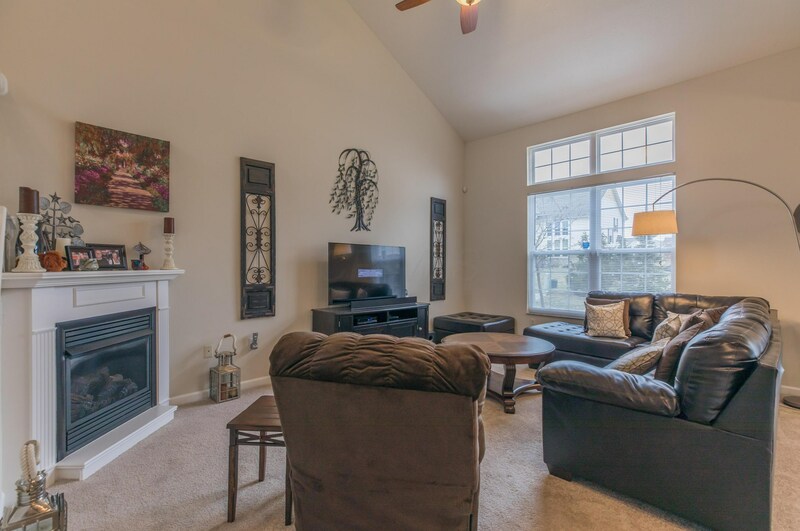 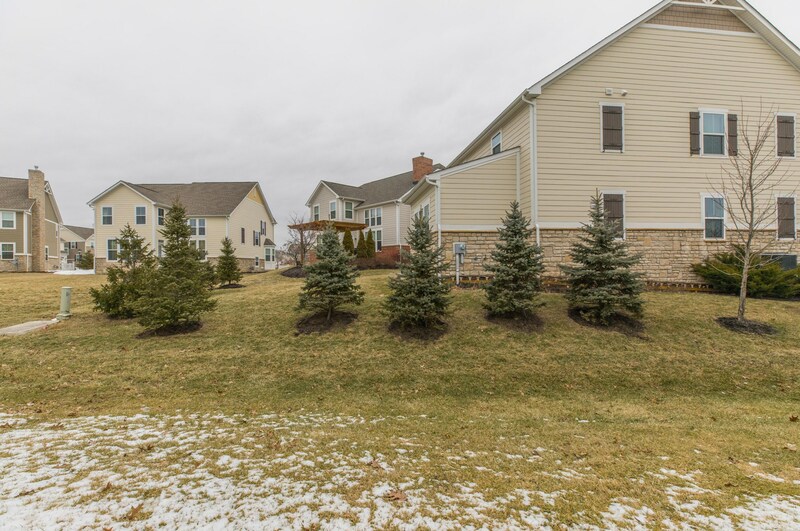 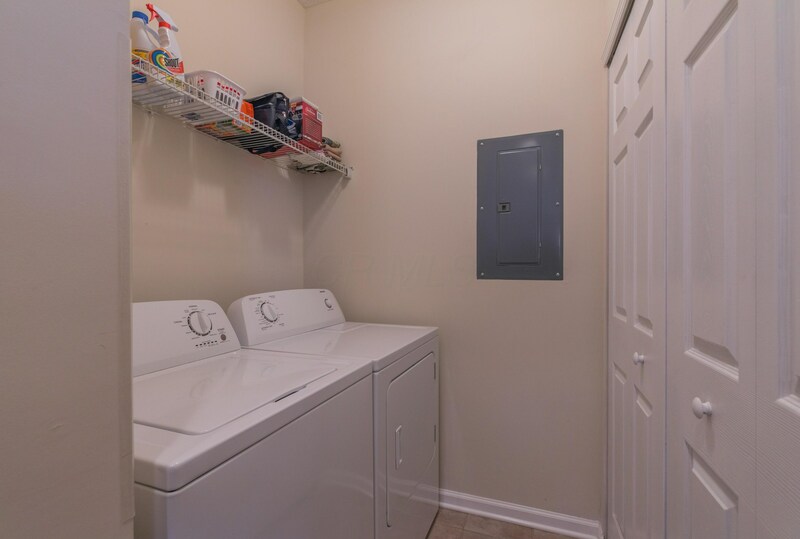 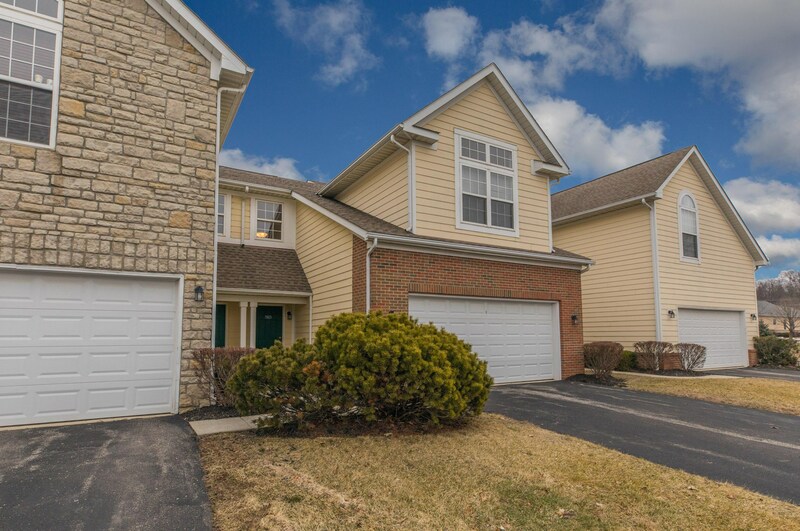 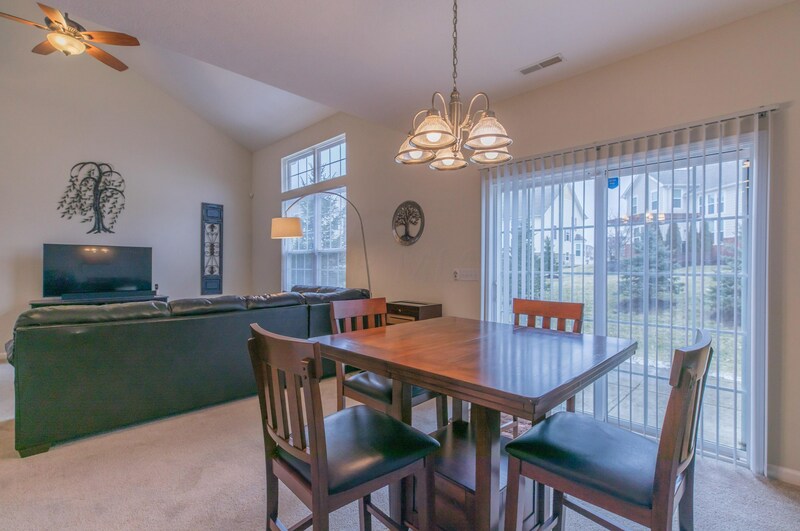 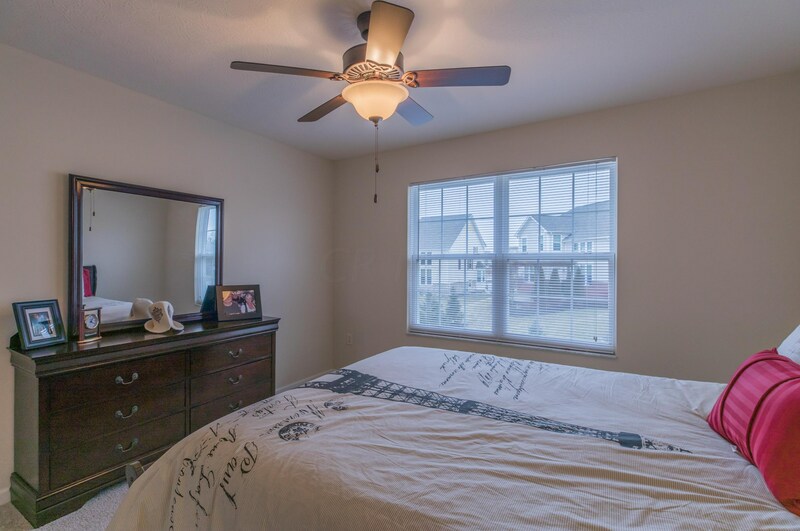 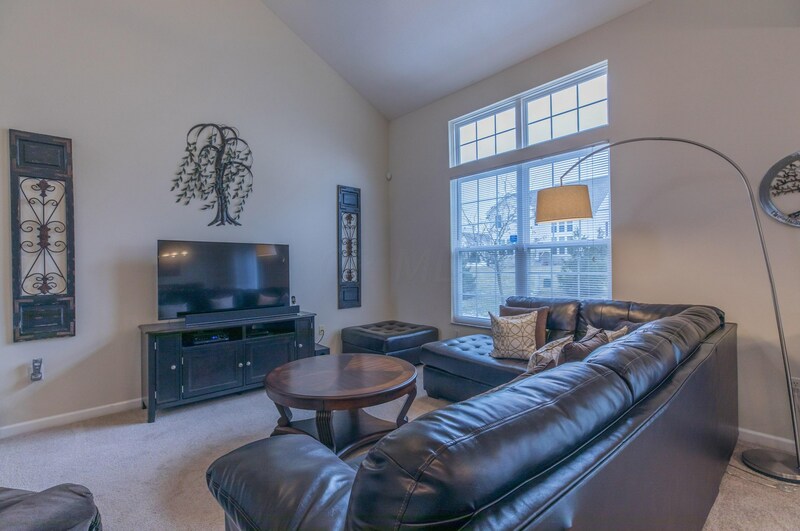 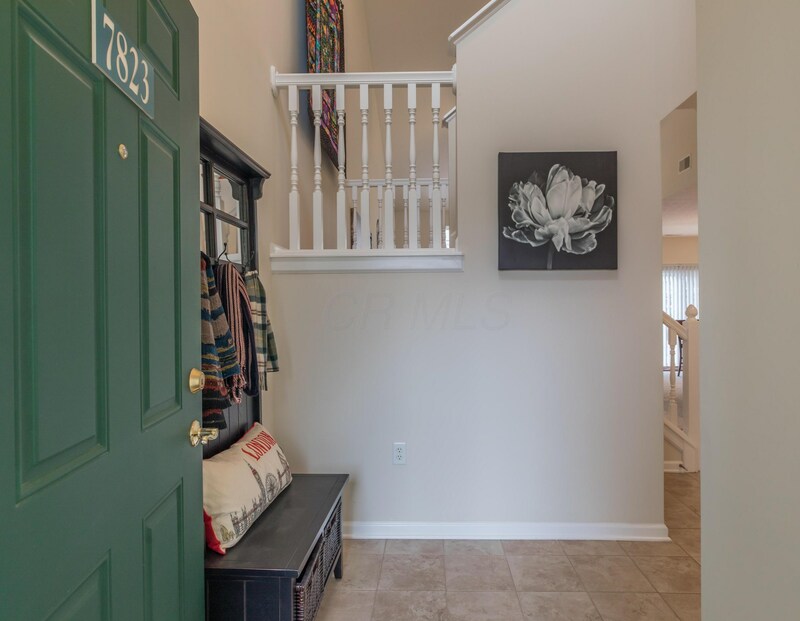 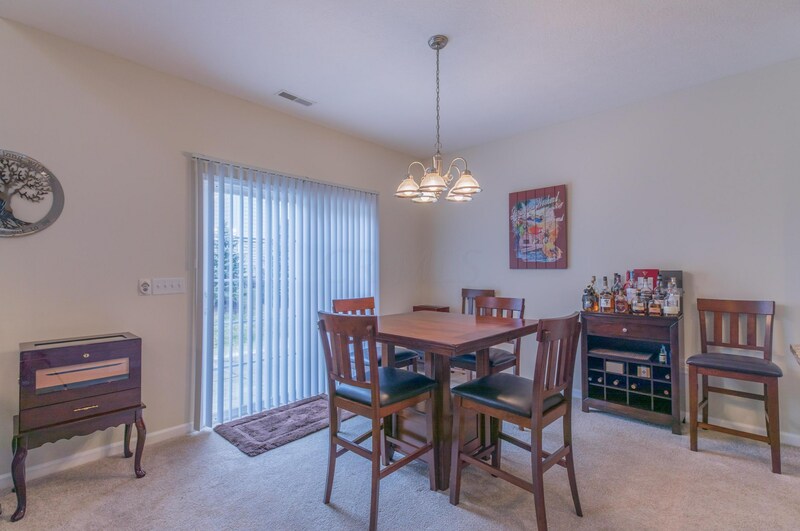 Ft.
7823 Scioto Crossing Boulevard, Dublin, OH 43016 (MLS# 219005692) is a Condo / Townhouse property with 2 bedrooms, 2 full bathrooms and 1 partial bathroom. 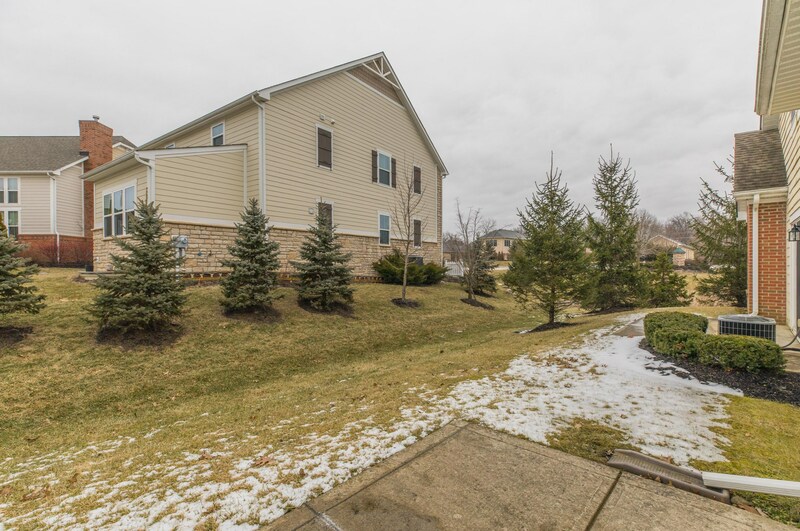 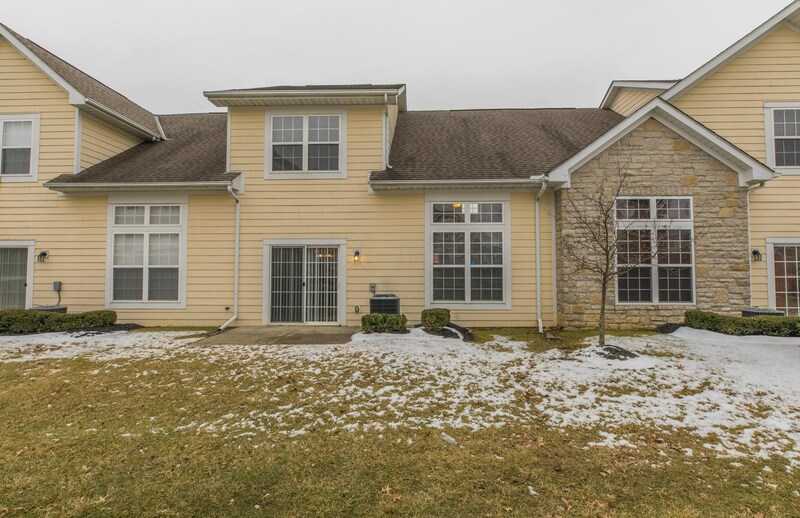 7823 Scioto Crossing Boulevard is currently listed for $218,500 and was received on March 01, 2019. 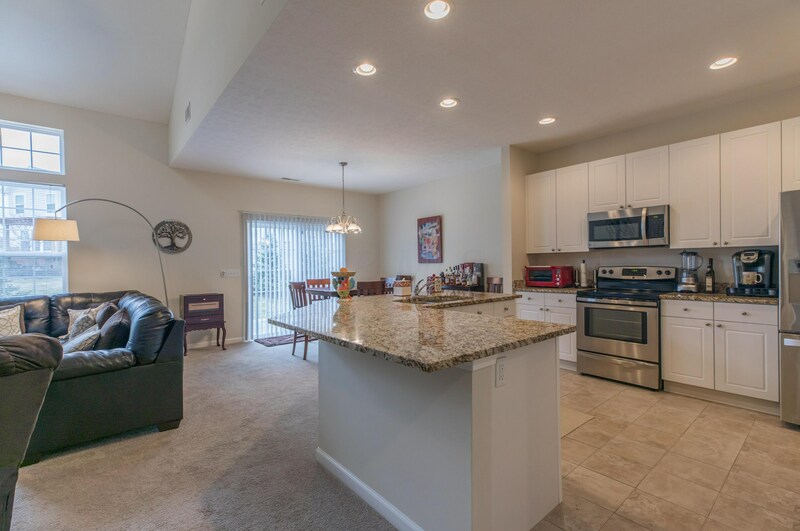 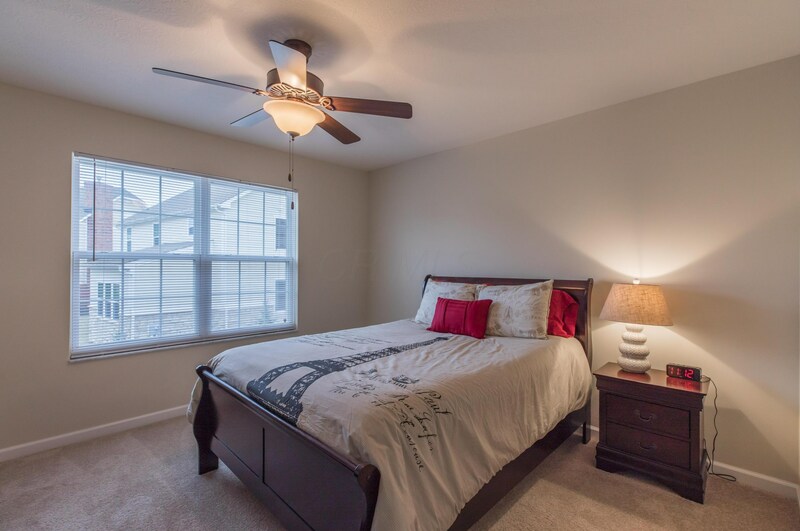 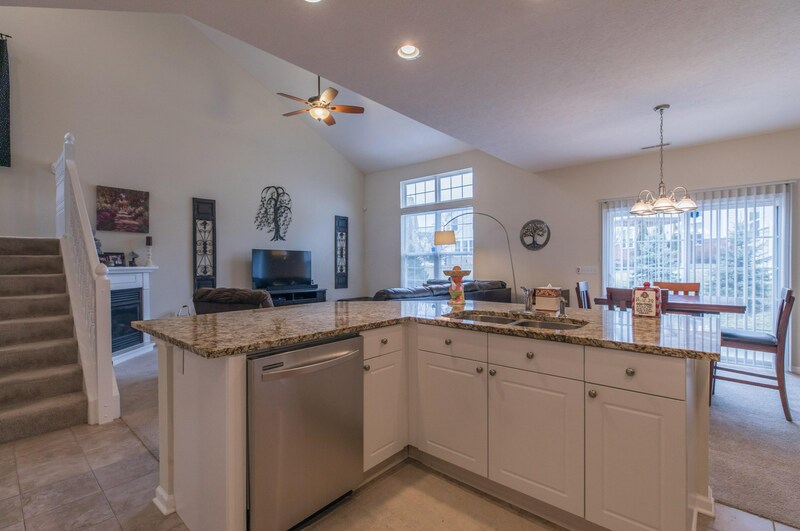 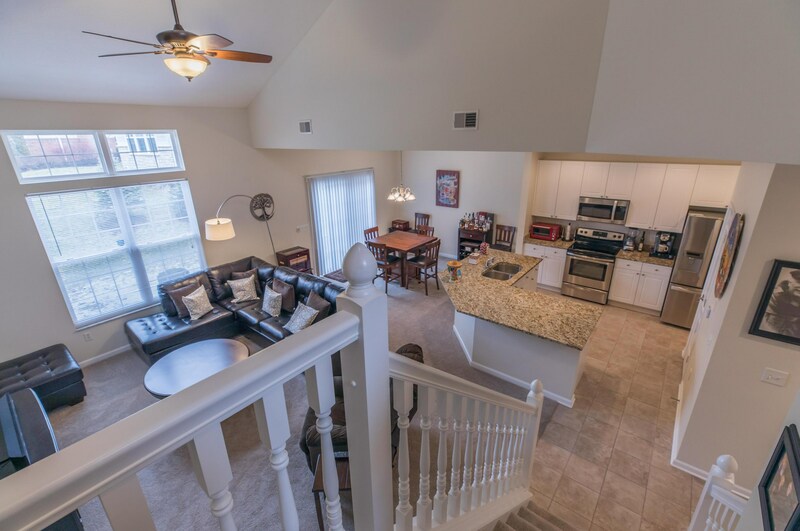 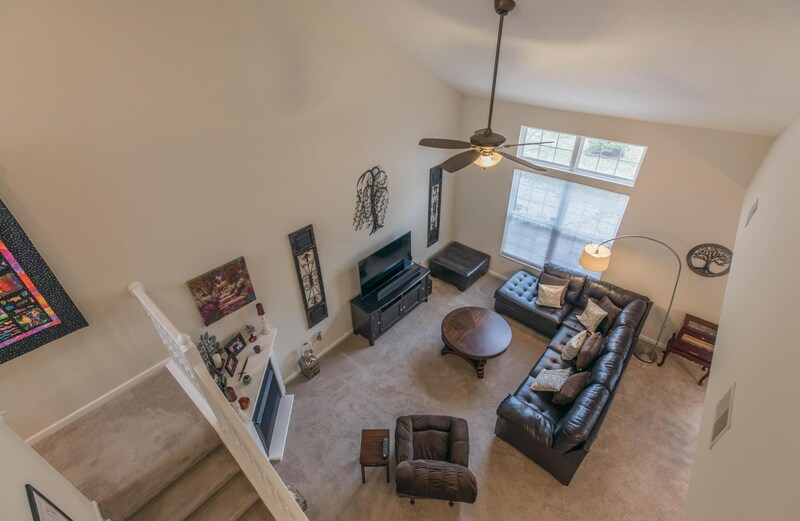 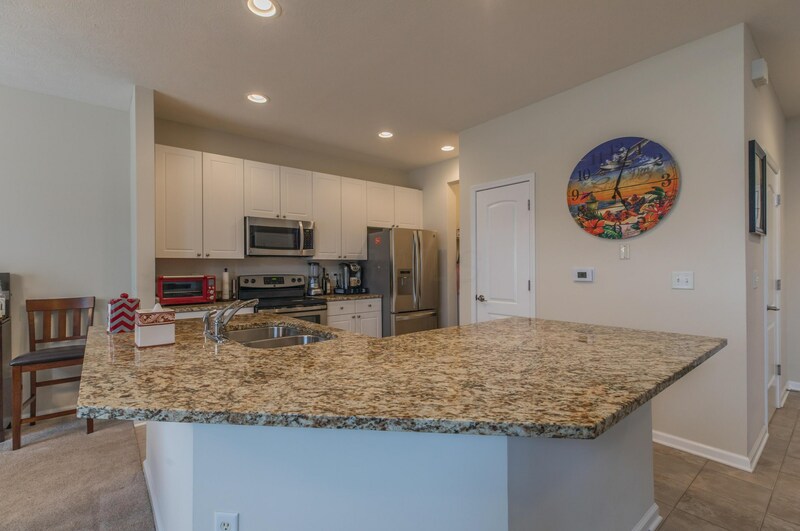 Want to learn more about 7823 Scioto Crossing Boulevard? 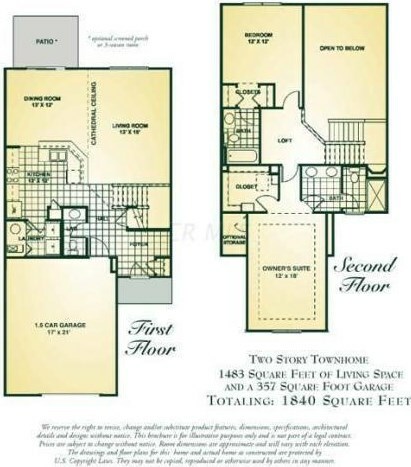 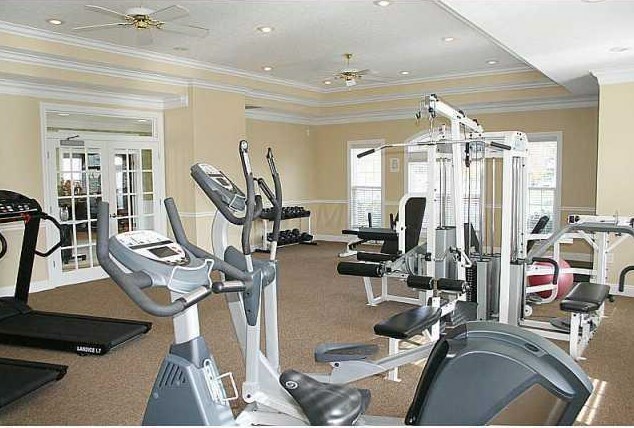 Do you have questions about finding other Condo / Townhouse real estate for sale in Dublin? 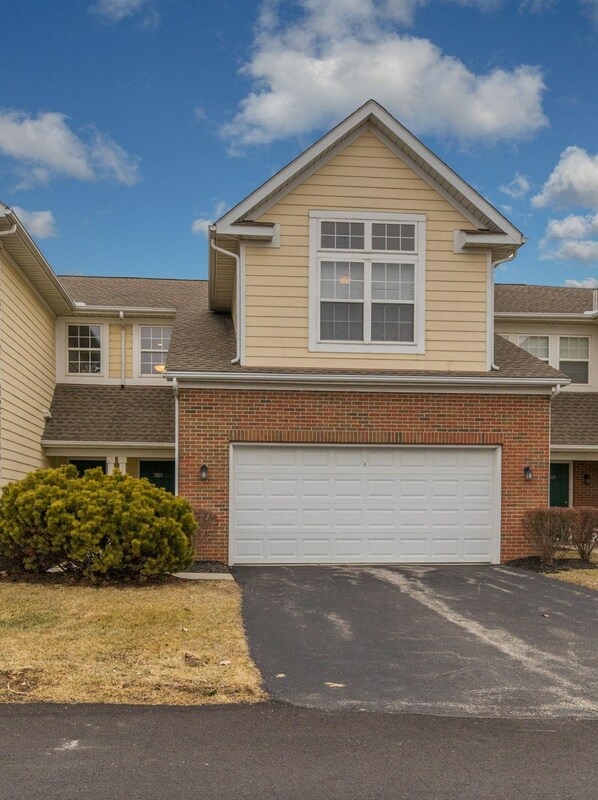 You can browse all Dublin real estate or contact a Coldwell Banker agent to request more information.